So For today only (14th November 2010), the first 50 people who email me a pic of themselves at the development will each win a 1m litho panoramic print…. Click on image above to view full size! Panoramic Image taken from the hill above the vineyards overlooking the Kelderhof development, with views across to Gordon’s bay on the left. 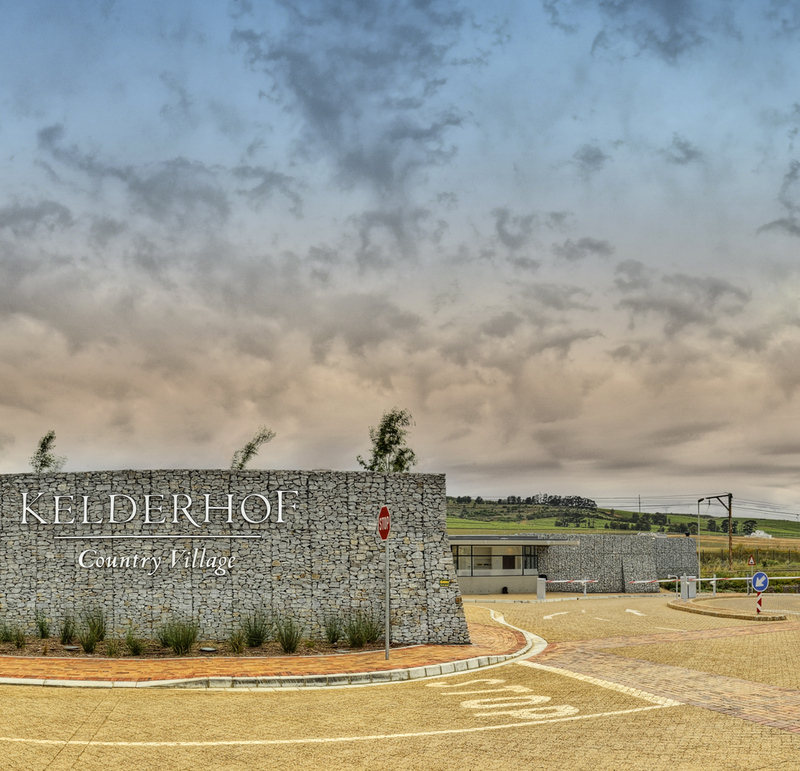 Shot at Kelderhof this week and its a really beautiful development about 30 min from cape Town, off the N2. 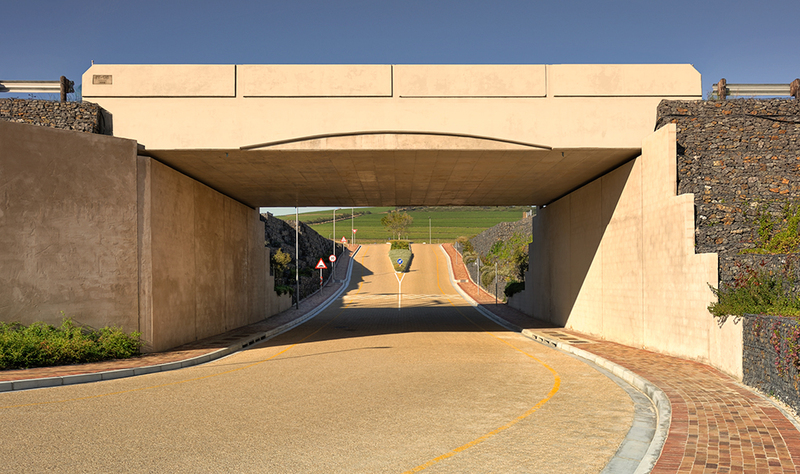 It really worth taking a drive out to see, even if only to experience the massive underpass we built to safely get residence across, or in this case, under the railway line. Photography your self in front of the Kelderhof sign and email it to info@panascape.co.za and you could stand in line to win one of 3 sets of 4x 1m unframed panoramic litho prints. Email me the name of Edna’s dog to stand in line to win one of 2 sets of 3 x 1m unframed panoramic litho prints. Email a photograph of yourself in front of the show house and you could win one of 2 sets of 3 x 1m unframed panoramic litho prints. Retweet this competition, copying me in the tweet and you could win one of 3 sets of 5 x 1m unframed panoramic litho prints. You can enter all 5 of the competitions and in two weeks time, Monday the 22nd November, I will draw and announce the winners. This entry was posted in Panorama, Uncategorized and tagged Kelderhof, Panorama. just let me pump my yres to the right pressure, I’ll be there by Xmas thanks Robbie 🙂 It looks stunning as you promised! Wow! Looks beautiful. Pity I am so far away, would have loved to enter! Stunning!!! It is beautiful there! Sorry I couldn’t enter your compo… recon the CT guys might have been quicker than me flying over… tee-hee!